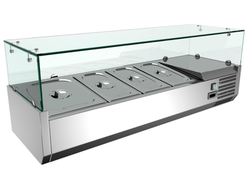 Providing you the best range of commercial pizza preparation refrigerators, softy machine carpigiani, visi cooler 400 ltrs and refrigerated topping unit with effective & timely delivery. 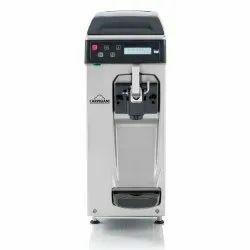 The machine displays operational parameters: mix temperature, gelato consistency, dispenser ready, and insufficient mix, etc. 15 kg. Note that production capacity depends on the mix used and the room temperature. 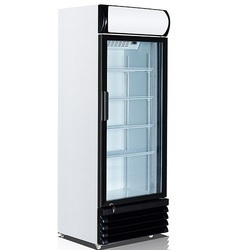 We offer a wide range of very high-quality Visi Cooler to our most trusted customers. This stainless steel cooler is suitable for stroking all kinds of fluids and liquids. These tanks are available in different standard sizes but can also be customized according to the requirement of the clients. This stainless steel storage cooler is manufactured using very high-grade raw material that is sourced from very trusted vendors. 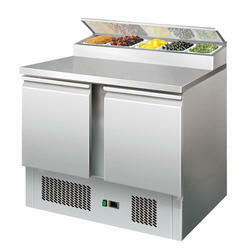 Looking for Refrigerated Equipments ?